Do you want to resize multiple photos in one go? Sometimes you have you resize tons of images to the same size, and you need to get the job done quickly. In this article, we will show you how to batch resize images in Photoshop. 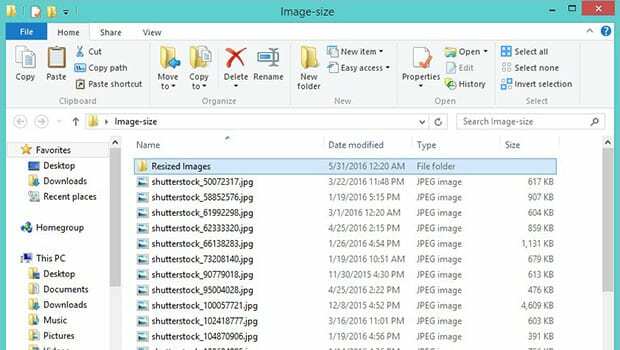 First thing you need to do is place all of the images you want to resize in one folder. We’ll name our folder, ‘Resized Images’. 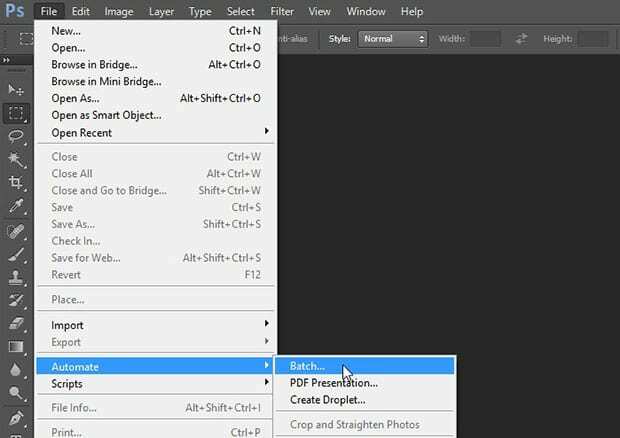 After creating the folder, you’ll need to open one of the images in the Photoshop. At the bottom of the Actions panel, click on the Create New Action icon to add a new action. Now add a name for the action. In the Set dropdown, choose Default Actions. Once you press the Record button, the action will start memorizing your steps. 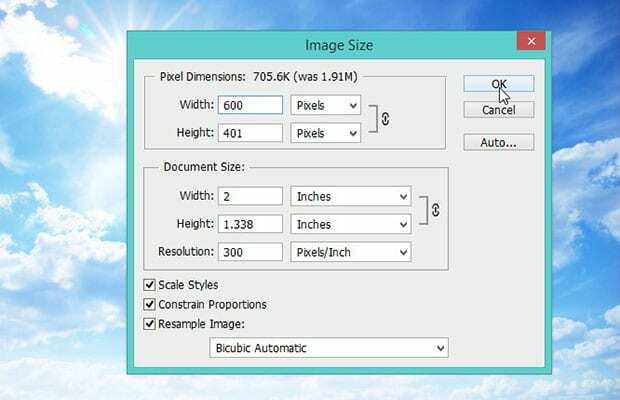 Go ahead to Image » Image Size and in the Image Size window, set the width and height that you need to fix for all your photos. Once you are satisfied with the new size of your photo, simply press OK.
Next, you’ll need to go to File » Save As. Simply choose the Resized Images folder as the location to save your photo to. 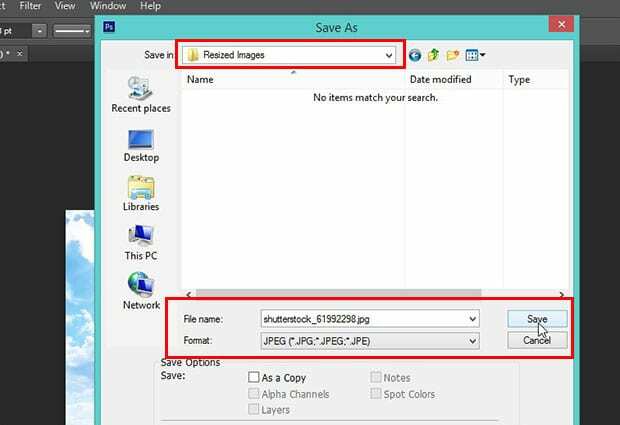 You don’t need to change the file name, just hit the Save button. Another window will popup with the save version options. You can simply press OK.
Lastly, you’ll need to close the image to complete the action. Go ahead and click on the Stop icon in the Actions panel to stop the recording. 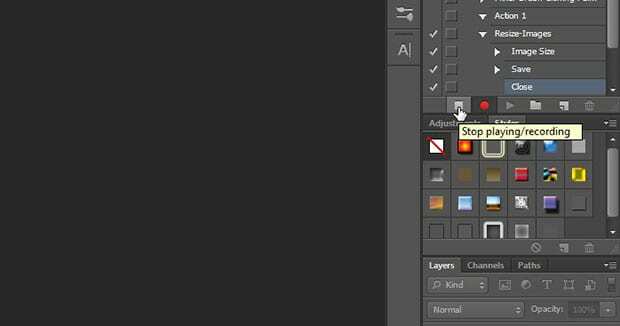 Now you can find the new action available in the Actions panel at the right side of your Photoshop screen. 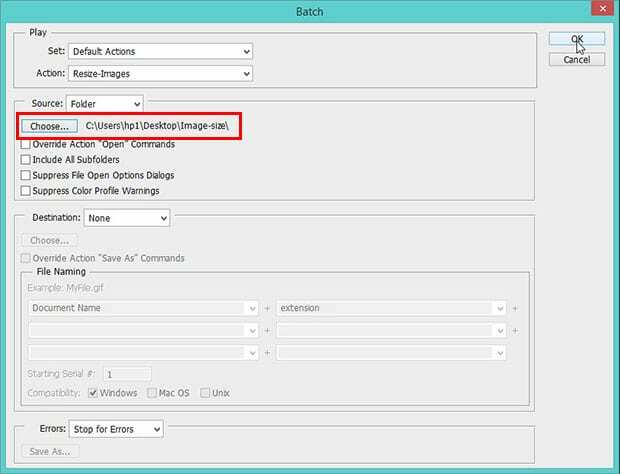 To batch resize your images, go to File » Automate » Batch. Choose the Set dropdown and select ‘Default Actions’. In the Action dropdown, select your newly created action. Next, in the Source dropdown, you’ll need to select Folder, and then click on the Choose button to add the folder with your original images. 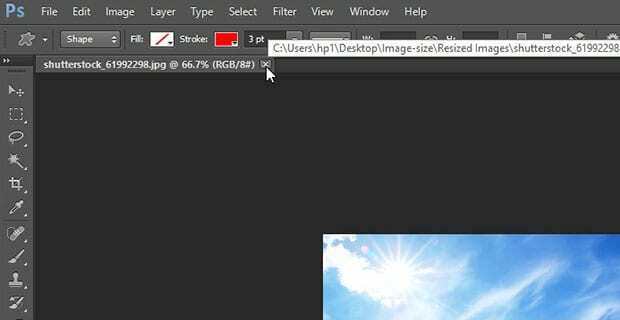 Once you hit the OK button, all of your images will be automatically opened, resized, and closed from Photoshop. You can go to the Resized Images folder to see the resized photos. 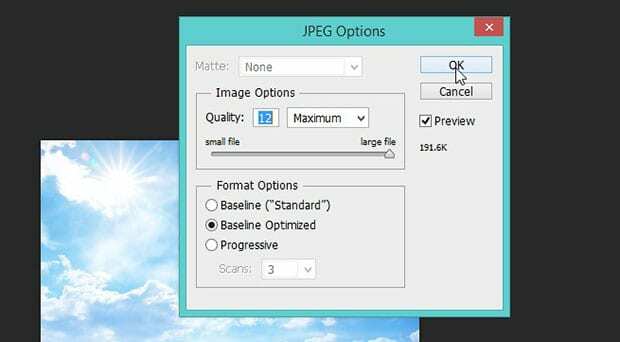 We hope this article has helped you to learn how to batch resize images in Photoshop. You may also want to check out our guide on how to resize WordPress images automatically. Why not just use the much simpler method supplied by Adobe. When I run that script, I can’t resize images that are of different proportions. The Script section is problematic for portable (or hacked) Photoshop, which most people use. For the common usage, it’s better the batch processing. Thanks, that was super helpful! The above method is more powerful than using the Image Processor script. In addition to resizing to a fixed size, you could resize multiple images with different aspect ratios to all the same width, for example, or convert all the image’s color scheme, etc. The Image Processor script is great if ALL you need to do is resize to a fixed WxH, but for more edits to each image, the above system would be needed. This method retains the file name I initially saved to, which means when I run the batch it just saves over the same file every time it opens a new one to process. I’ve solved this before, twice, but it’s years between each attempt so I forget how. I believe you can adjust the output in the destination setting. Here’s a reference: https://helpx.adobe.com/photoshop/using/processing-batch-files.html. Hopefully, that solves the issue for you. Let us know if we can help with anything else! Can you please explain the process to batch resize photos based upon size, not on dimensions, as we have a mix of portrait and landscape photos in a folder.